The third Thames Discovery Programme Foreshore Forum will be held at the Museum of London’s Weston Theatre on 17th-18th September 2011. This event will be the culmination of the three year long Heritage Lottery funded project, and we hope it will be a great opportunity for everyone involved in London’s biggest community archaeology project to get together and share their experiences. 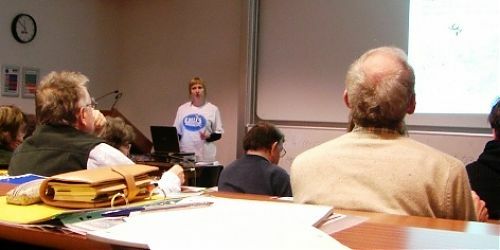 The Thames Discovery Programme team is looking for short presentations of twenty minutes to half an hour on any subject relating to the history and archaeology of the Thames – if you are interested either in presenting a paper, or in organising a display, at the conference, please get in touch with Nathalie.